A 35% reduction on the time spent working on schedules, a 50% fall in the time taken by speaking with staff about their rotas and a 100% improvement in communication. These are the three biggest areas of impact restaurant chain, Benugo, have seen since they began using Quinyx. With 110 sites and a workforce of 2,700 employees, Benugo are a fast growing company, operating in a wide range of locations including high streets, museums, parks and performing arts centres. And with a turnover of more than £100 million, they were looking for a solution to help them easily control labour costs and manage their data in a more accurate and efficient manner to allow them to respond more rapidly to trends. Mark Robertson, Head of IT at Benugo, explains: “Around about 2 years ago we started doing an evaluation of the suppliers who were out there, we ran a trial with three providers, including Quinyx. We needed something to suit our business needs and to stop us creating 100 different schedules on 100 different spreadsheets. 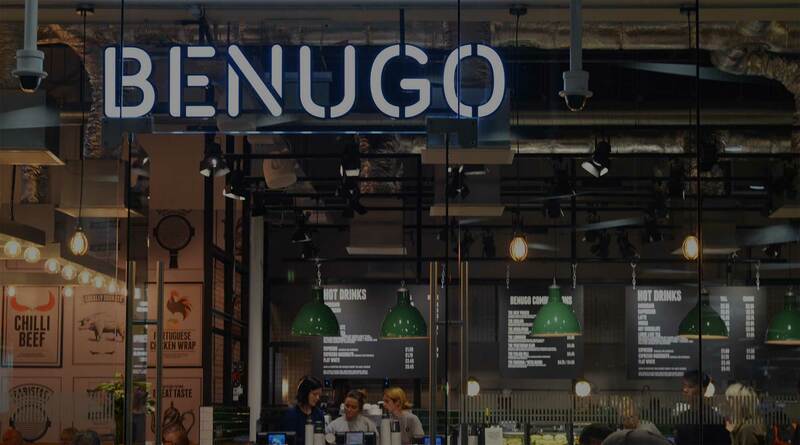 As well as these primary factors, Benugo were also looking for a solution rich with functionality and with the ability to interface with their existing systems. After running pilots on different sites with different solutions, analysing the results and visiting with their potential providers, Benugo made the decision to partner with Quinyx. While delighted with the impact Quinyx has had on the business, Mark stressed the importance of having good change management, to accept there will be a transition period and not to expect results overnight when implementing a new solution. The relationship between Quinyx and Benugo continues to develop, however, there have already been some powerful results. Mark adds: “As well as reducing time managers spend scheduling, the big factor in the business is that, our staff are able to access their rotas, review shifts, manage their admin and communicate with their manager through the Quinyx app. This has saved us a huge amount of time. If you’d like to find out more about Quinyx can help your business we’d love to speak to you. Why not try our ROI calculator to see how much you could be saving?